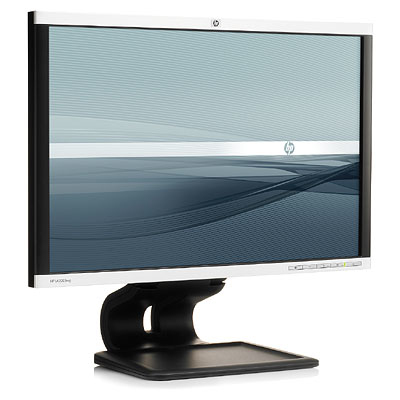 Change how you view your work with the newly re-designed, energy-efficient HP Compaq LA2205wg 22-inch Widescreen LCD Monitor, which helps increase productivity and lower costs through advanced comfort and environmental design. - Work smart, not hard. - Adjust the new slider stand to find a position that is suitable for you, whether you are a child or an adult or are shorter or taller in stature, with adjustable tilt, pivot head rotation, swivel, and height adjustments. - Experience 3000:1 Dynamic Contrast Ratio, sharp resolutions to 1680 x 1050, and enhanced connectivity from VGA and HDCP-compliant DVI inputs, DisplayPort, and integrated USB. - The HP Compaq LA2205wg is ENERGY STAR® qualified, has an EPEAT™ rating of Gold, is TCO 5.0 Certified, contains packaging that uses materials with a lower environmental impact and includes a low power panel. 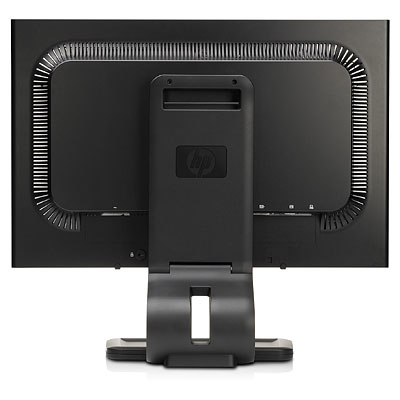 - HP offers a variety of optional products (each sold separately) to help you maximize your monitor investment, including an HP Quick Release, an HP Speaker Bar, and an HP USB Graphics Adapter. - Relax with HP reliability. - The HP Compaq LA2205wg comes with a limited three-year parts, labor, and on-site service warranty. Availability varies by region. For details, contact HP Customer Support.